It is almost Thanksgiving, and Thanksgiving is the best excuse ever to cook and eat like crazy! And to go out and find local ingredients, like pumpkins, that we can incorporate into our Thanksgiving dinner. We are excited, because all four kids will be home for the long weekend-- back from Boston and northern California and all staying here. Last year only the ones who live here got to be in New Mexico for Thanksgiving, so this is going to be great! We have BIG plans. First, some mother-daughter Turkey Trek 5-K action in the morning, to work up an extra big appetite. 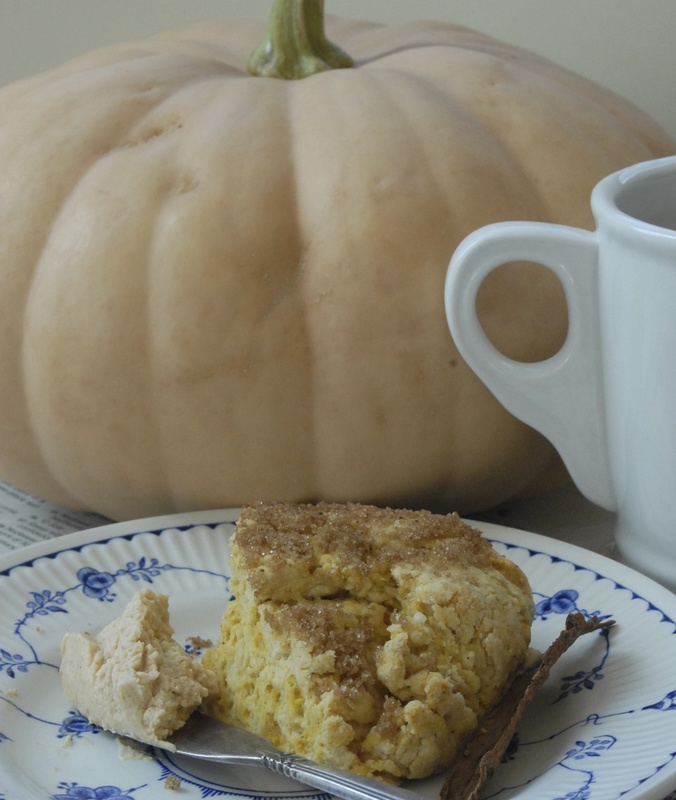 Then some apple cider cinnamon doughnuts and pumpkin pie scones with maybe some fancy coffee drinks to keep us going. We are going to need a lot of fortification. Then we will get to work-- cooking in two kitchens, one block apart. We will wear funny aprons and test holiday cocktails and whip up one huge yummy dinner. And run back and forth all day, until it is time to eat. 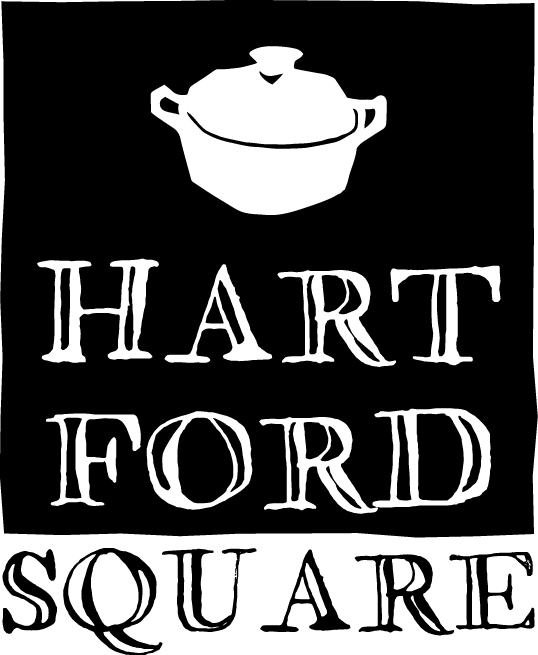 We are planning to start with a roasted butternut squash soup, followed by a local fresh roasted turkey, cranberry sauce, corn relish, herb and onion bread stuffing, gravy, mashed potatoes, baked sweet potatoes with maple syrup, and brussels sprouts with pancetta. Then we might need to go for a walk around the block and watch a little football, or something. Once we rest our tummies and try to find that space reserved for dessert, we will tackle a classic pecan pie, some tiny pumpkin tartlets, and some cranberry chocolate tarts with rum-infused pastry cream. A lot of cooks showing off around here! Here are two of those Thanksgiving holiday cocktails, mentioned above. There is a winery in nearby Placitas called Anasazi Fields. 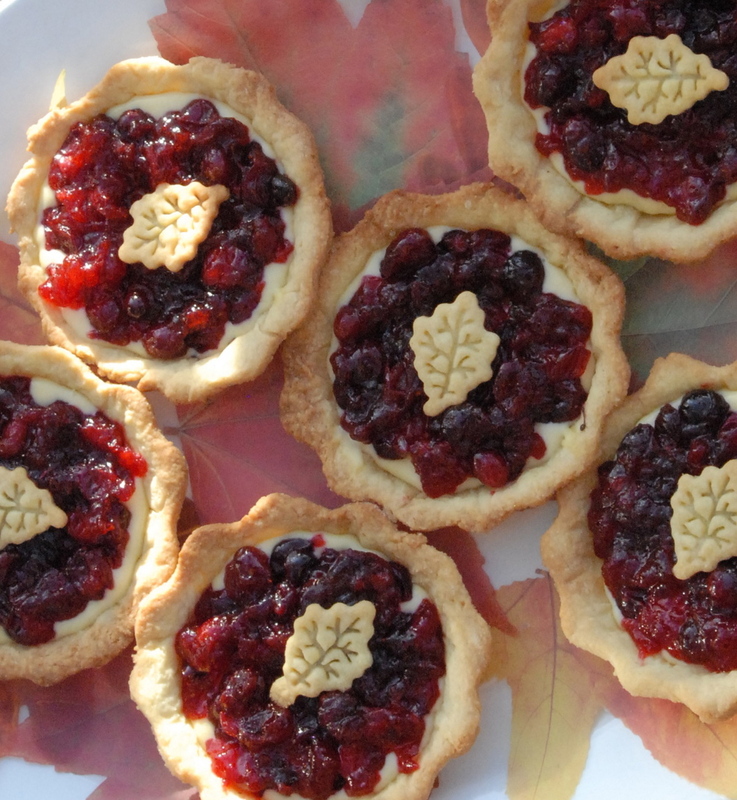 One of their offerings is an American Cranberry, made completely from cranberries. For a perfect pre-dinner Thanksgiving beverage, we pair it with another local favorite, a sparkling Gruet white. Fill champagne flutes halfway with the Anasazi American Cranberry, and then carefully top off with an equal portion of Gruet's Extra Dry. And then toast the cooks! Our other favorite Thanksgiving cocktail idea involves some cider from Alary Farms (which we visited in our previous blog post). For a Thanksgiving Apple Cinnamon Martini, fill a cocktail shaker with crushed ice. Add one oz good quality vodka, one oz Calvados apple brandy, and two oz apple cider. Shake well. Prepare martini glass by rubbing rim with a cut apple. Dip in sanding sugar mixed with cinnamon. Add ice cubes, and pour apple cider martini over the ice. Garnish w/a cinnamon stick. And now toast the guests! Earlier this week we were thrilled to have an opportunity to visit one of our favorite farms, Chispas, in the South Valley. They were offering customers a chance to come by to pick up a few Thanksgiving supplies at their farm-- and they had produce from Amyo Farms-- who we also love-- there as well. We went on Tuesday, so we could get a head start on our prep work. It was a pretty mild day, and we spent some time walking around the farm... the chickens were busy out in one corner, and a couple of farm workers looked just as busy in another corner. We picked out quite a few butternut squashes, and also could not resist the little tiny green and orange pumpkins... we thought they would make very cool table decorations. There were also some little apples to try, and some of Chispas' delicious garlic. You can never have too much garlic, you know. We love it that there can be a farm like this right in Albuquerque, and are grateful that they let us visit. I already really miss the every Saturday Downtown Growers Market. It will be a long time until May! and then pumpkin pies and scones and doughnuts and muffins and bread and pumpkin spice muffins with maple syrup frosting..... I am so lucky to have good friends and family to share all this with, and am looking forward to celebrating this holiday season with all of them. Happy Thanksgiving!